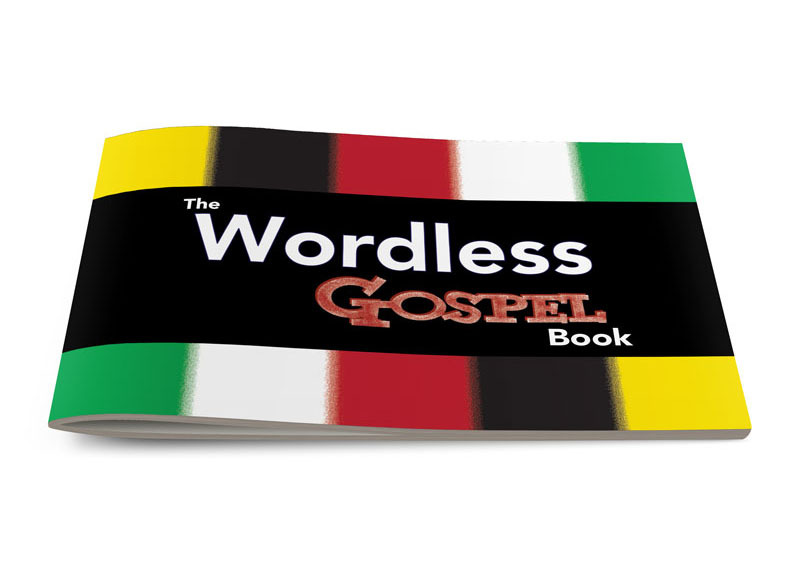 The Wordless Gospel Book illustrates the simple gospel using colors. On the opposite color of each color is a bible verse to help explain each color. Excellent for using with groups of children. 16-page self-cover booklet.